Fresco is an amazing and powerful library for displaying images, webPs & animated GIFs in Android. 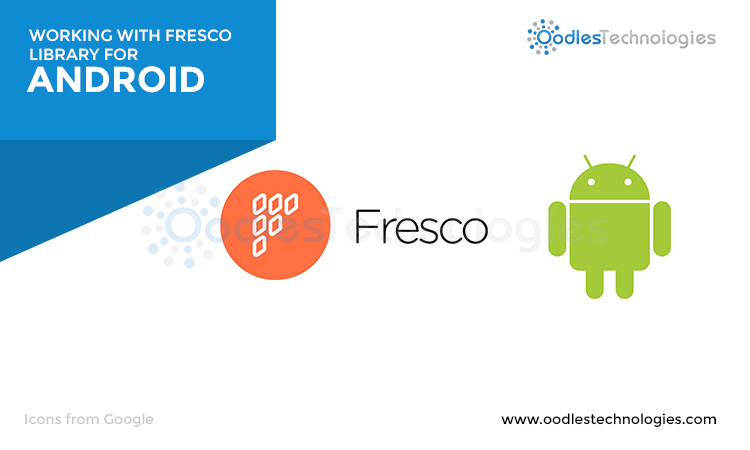 Fresco supports Android 2.3(Gingerbread) and later versions. For Images Fresco can load it from network, local storage or local resources. To save data and CPU, it has three levels of cache; one in internal storage and two in memory. Animated GIFs and webPs can be challenging for apps where each frame is a large bitmap, and each animation is a series of frames. Fresco takes care of loading and disposing of frames and managing thier memory. Trying to simultaneously load multiple GIFs using Fresco in the single window might cause performance issue. Below is the Demo android app making use of Fresco library to load animated GIFs and static image from the internet.